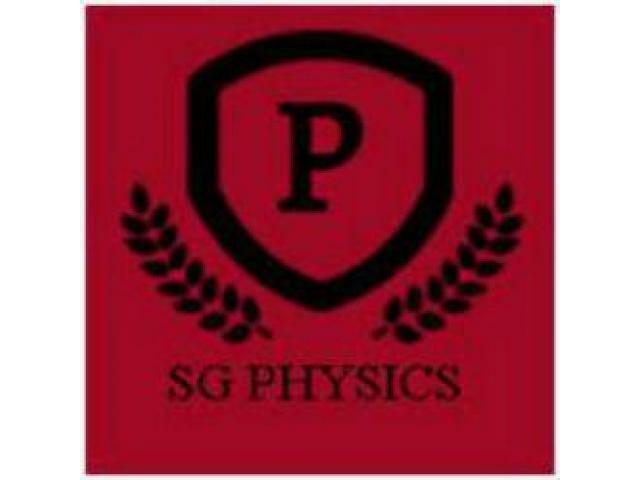 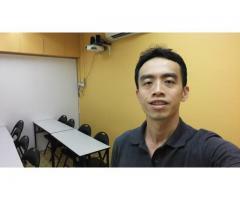 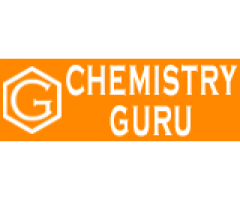 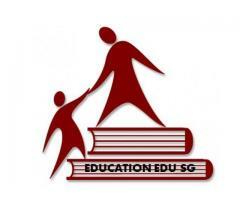 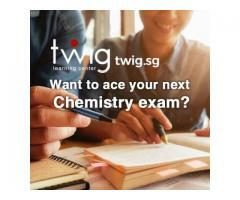 SG Physics Tuition Center provides physics tuition for learner in Singapore. 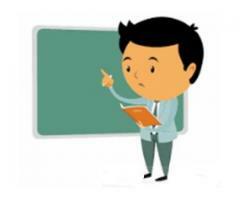 The student can get numerous benefits by taking tuitions from us, we are concerned about quality teaching, and that is why our tutors spend their valuable time with the students, who are weak in the subject. 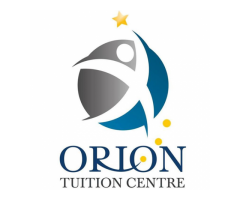 The tuition is led at 2 venues: - Bukit Timah Shopping Centre and Bishan East Zone 6 RC.